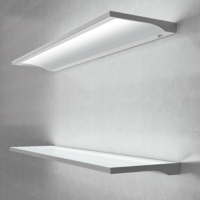 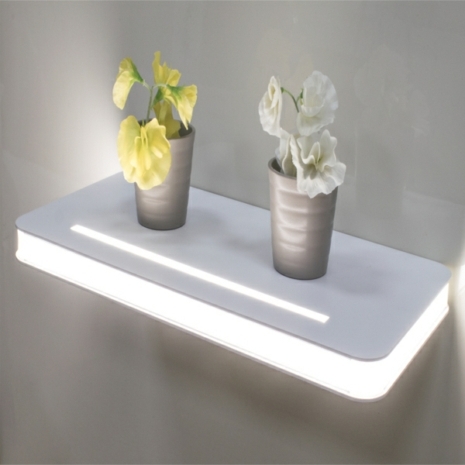 The Vega LED Floating Shelf Light from Sycamore Lighting features a stylish panel with a natural white glow emitted through the shelf from the LED fitted inside the aluminium shelf. 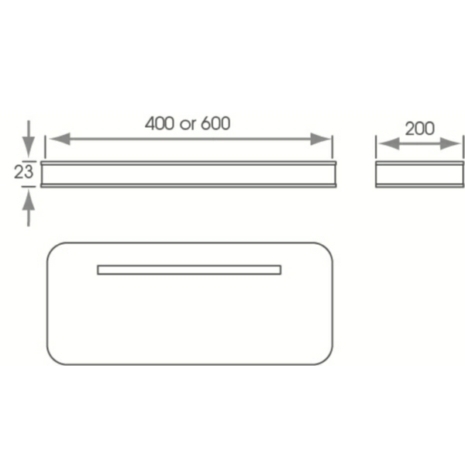 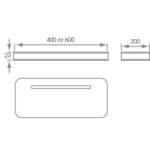 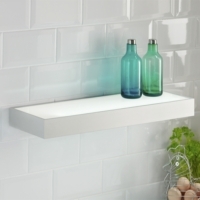 This shelf can be easily installed by using the fixing brackets included. 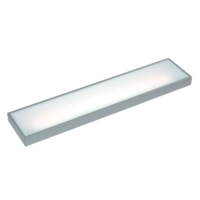 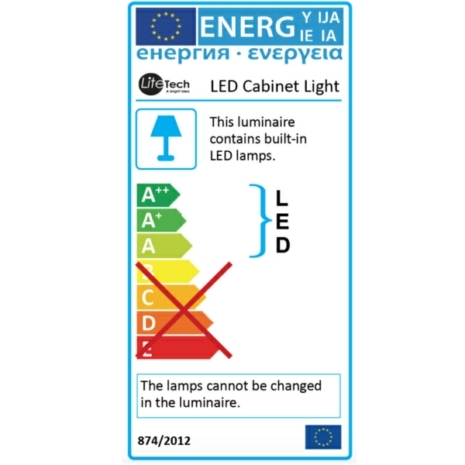 This fitting would be a stylish light feature in any modern contemporary kitchen and is also suitable for installation in bathroom zones 1 & 2.